Now that Black Friday and Cyber Monday are off the calendar, Apple is finally rolling out a deal worth noticing as part of its GiveBack program. Today, Apple boosted the trade-in creditRemove non-product link for the iPhone 6 through the iPhone 8 (though not the iPhone 8 Plus) for a "limited time," but only if you upgrade to an iPhone XS, XS Max, or XR. These still aren’t earthshaking deals, and it’s quite possible to get more money for these phones on eBay or Craigslist (although that route usually requires more hassles). Even so, this is a remarkable move for a company that’s known for offering as few deals on its newest devices as possible. Could it be that the iPhone XS and XR sales really aren’t as impressive as everyone expected? 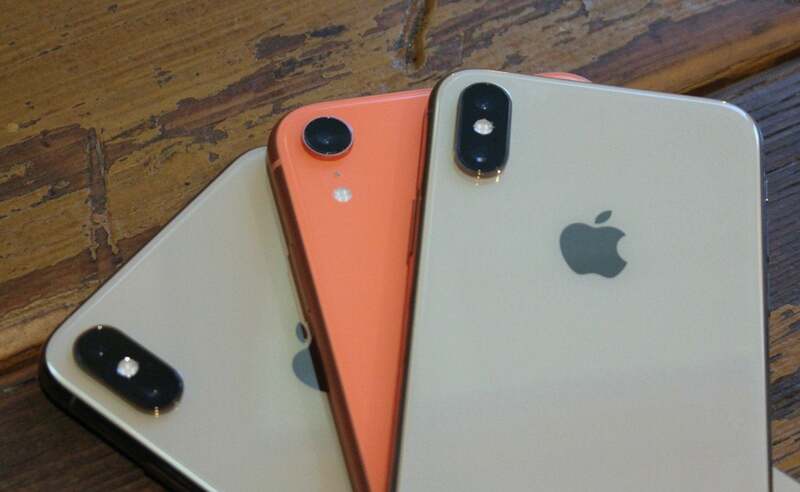 That question is already leading some analysts to suggest that Apple raised the trade-in values in part to compensate for the presumed shortfall. At the moment, though, all this remains in the realm of pure speculation. You can't just give any ol' phone to Apple, either. To get the full trade-in value, make sure your phone still turns on, has working buttons, and doesn't have a cracked display. And again, this deal is only available for a "limited time." We have no idea what that means, so if this sounds like a good deal, then act on it before it's gone.